Raj made a in-depth tutorial series on the chipKIT Uno32, PIC32 based Arduino compatible boards. I have started this new tutorial series on chipKIT, and I believe they will be helpful for beginners to start using this platform for their own embedded projects and designs. Because I am also new to the Arduino and chipKIT world, I would really appreciate your opinions, comments and suggestions regarding these tutorials. This entry was posted on Thursday, June 14th, 2012 at 11:00 am	and is filed under tutorials. You can follow any responses to this entry through the RSS 2.0 feed. You can skip to the end and leave a response. Pinging is currently not allowed. 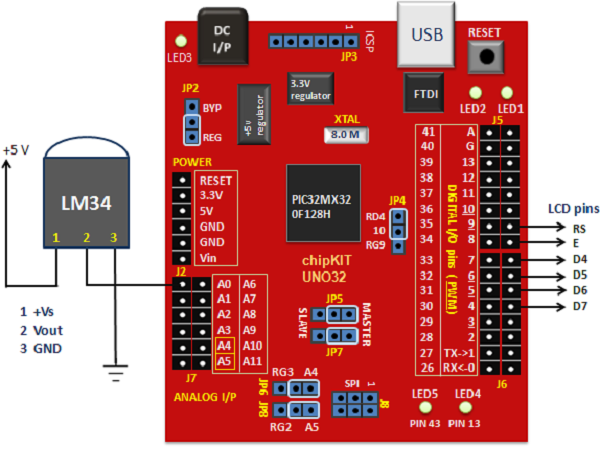 Your tutorials on ChipKit Uno 32 give me a good start to work with Uno 32. This type of tutorials are not so much (on line) in compared with Arduino tutorials.